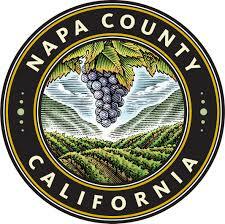 Arts Council Napa Valley | Volunteers Needed for Arts in April! Volunteers Needed for Arts in April! Arts in April is seeking volunteers to help us make Arts in April more visible, fun and meaningful. See the volunteer positions available below. Outreach Coordinators - We are looking for people who love to connect! If you like to chat to strangers about cool things, we'd love to have your help in reaching out to people to come to events. Street Team - We are seeking volunteers to drop off Arts in April brochures to local businesses and help us get the word out! Docents and Ambassadors - Love art? We do too. We need docents and ambassadors for select Arts in April events to guide attendees through events and represent Arts in April as well as be available to discuss and promote Arts in April and upcoming events. Social Media Correspondents - We love to share what's happening during Arts in April! We're looking for volunteers to capture Arts in April moments to use on our social media channels (with credit, of course!). Email Colette Schow the position in which you would like to volunteer, at colette@artscouncilnv.org. Please note, the volunteer orientation is required for all volunteers. If you are unable to make the orientation, we can make other arrangements. Napa Valley Arts in April's mission is to enhance beauty and enrich life in the Napa Valley by developing local, regional and national awareness and accessibility to the arts through cultural events and experiences. 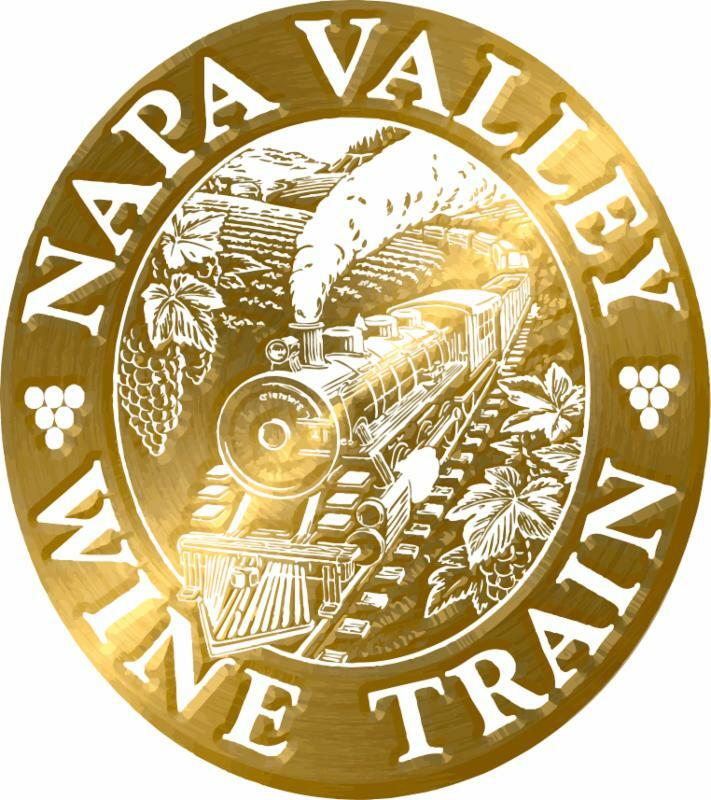 We want to create unity in a diverse community, bring Napa County into conversation withother cultures and celebrate the authentic spirit of the Napa Valley. There is magic in the arts. Art enriches life in so many ways-by creating beauty, by making hard subjects palatable, by bringing people together, and by inspiring us to think outside of the box and beyond the everyday. Arts in April is here to celebrate that magic, and what better time than spring?-a time of rebirth and renewal! Arts in April is here to foster a unique, identifiable sense of place through locally produced and presented arts events paired with Napa Valley's best wine and culinary offerings, to generate a greater appreciation of local culture and more engaged audiences.